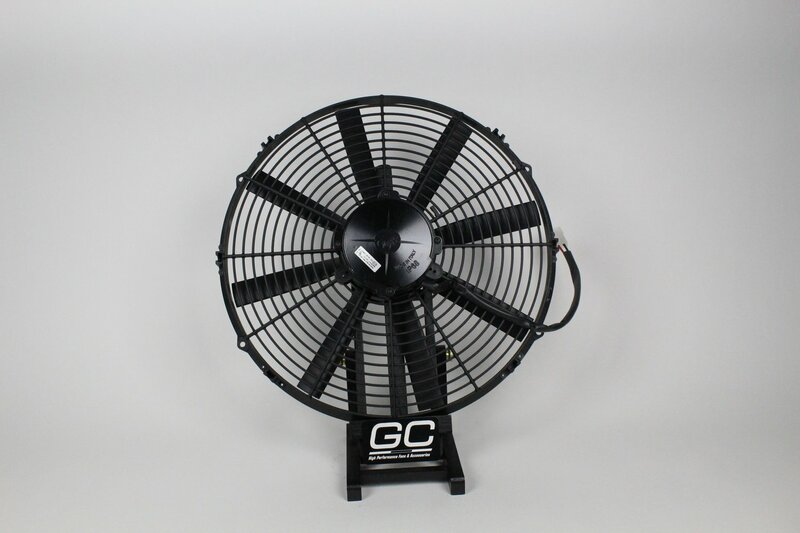 High output, no BS, these fans will keep your street rod, muscle car, or street machine cool and heat free. Introducing the High Performance series fans. This series ranges in sizes between 16" to as little as 9" in diameter. Don"t be mistaken, these fans move some air.